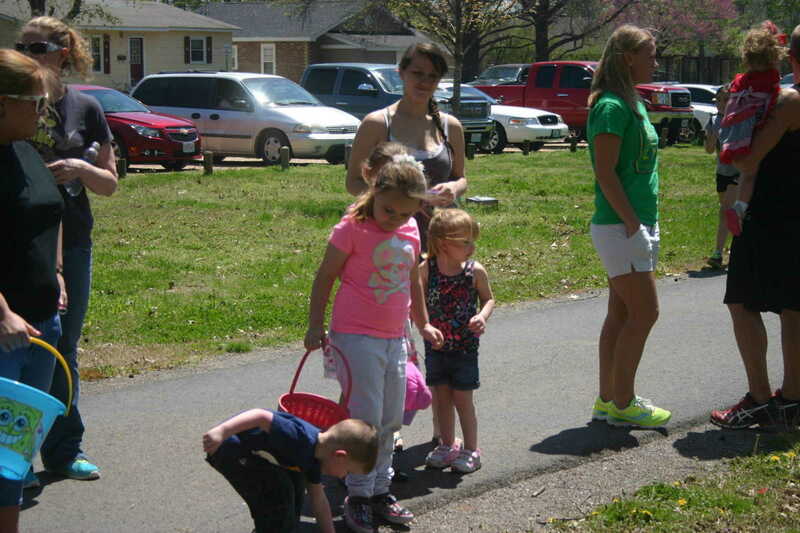 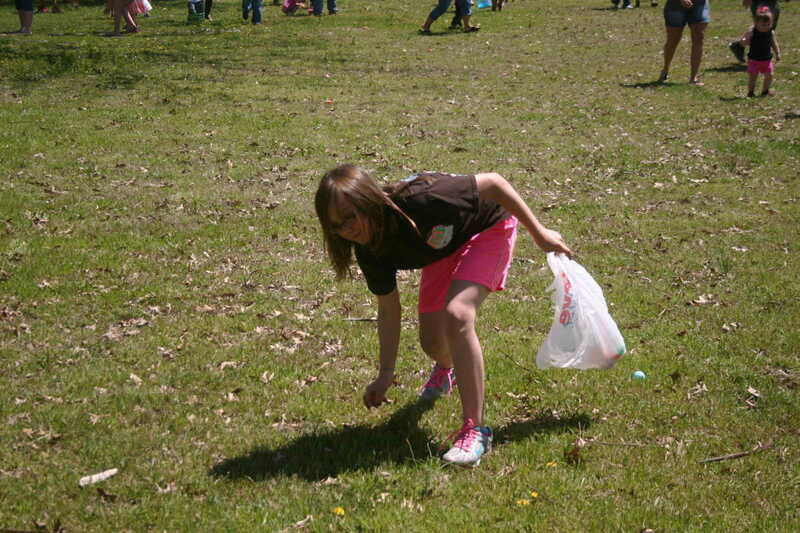 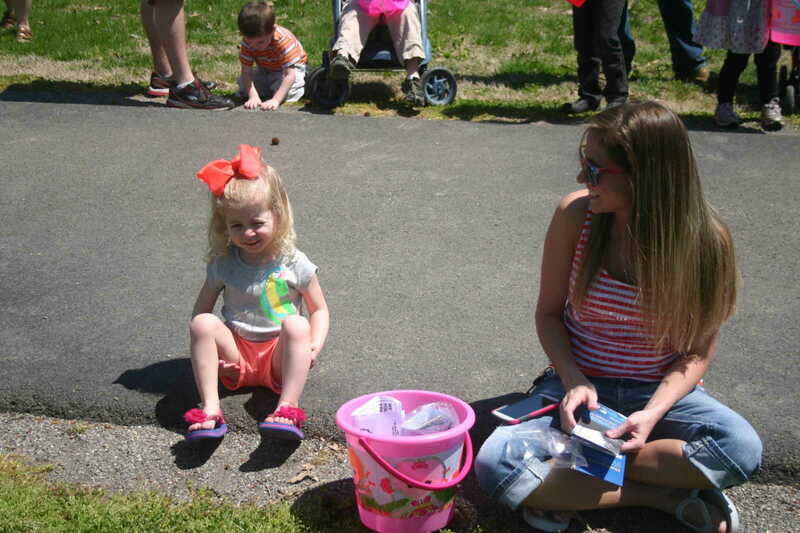 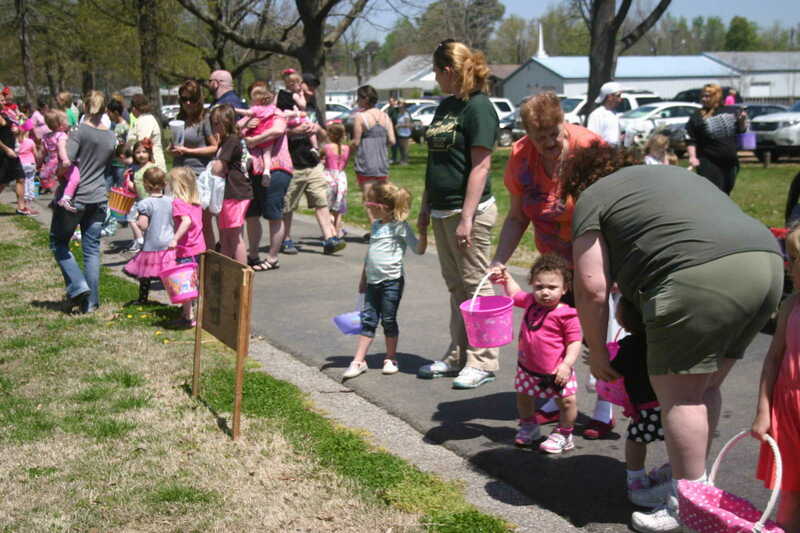 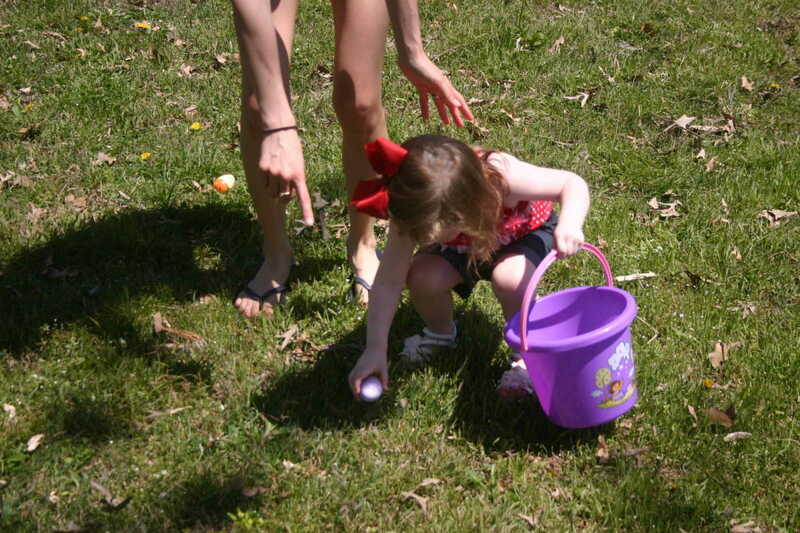 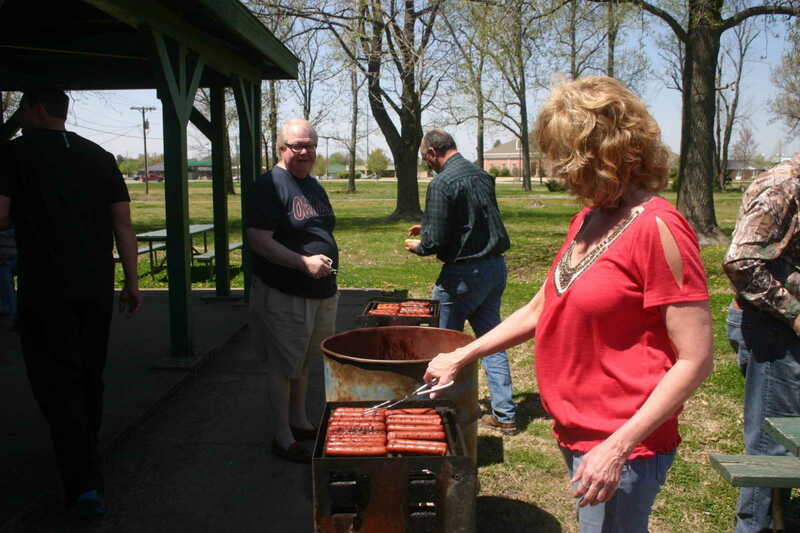 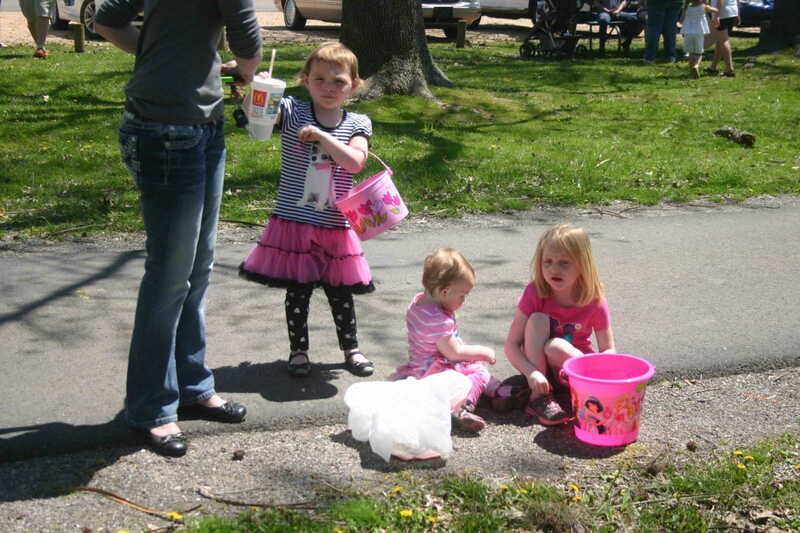 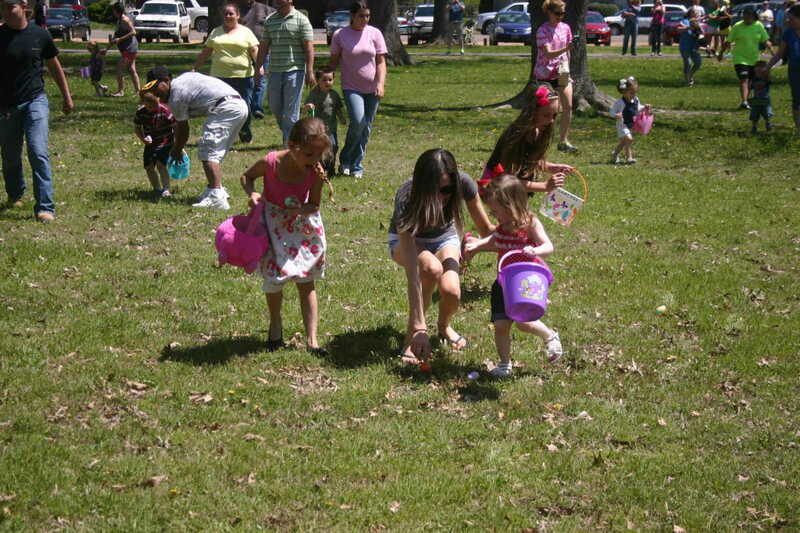 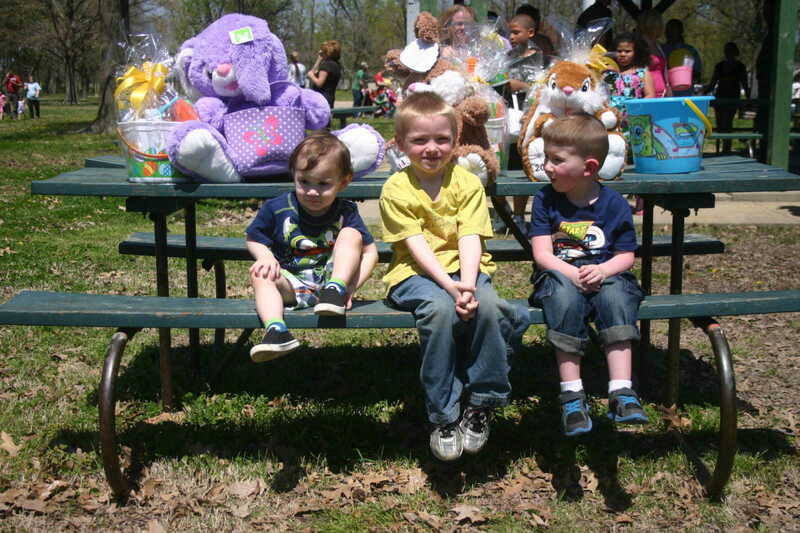 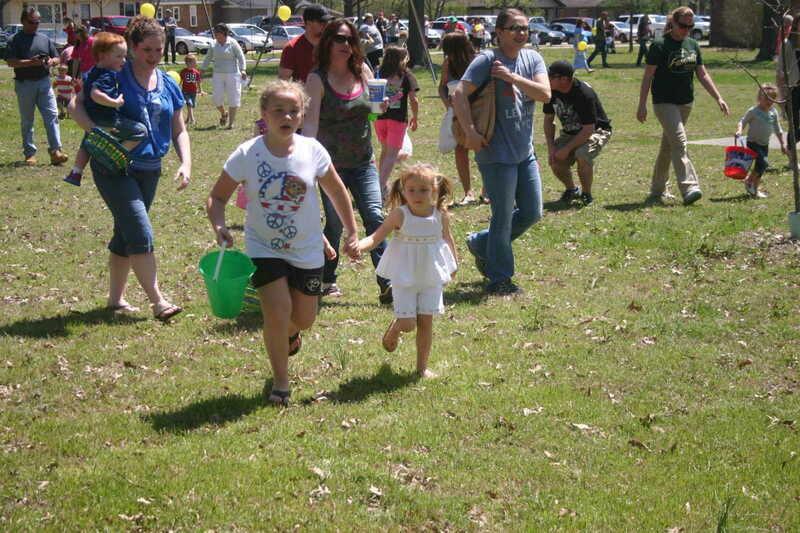 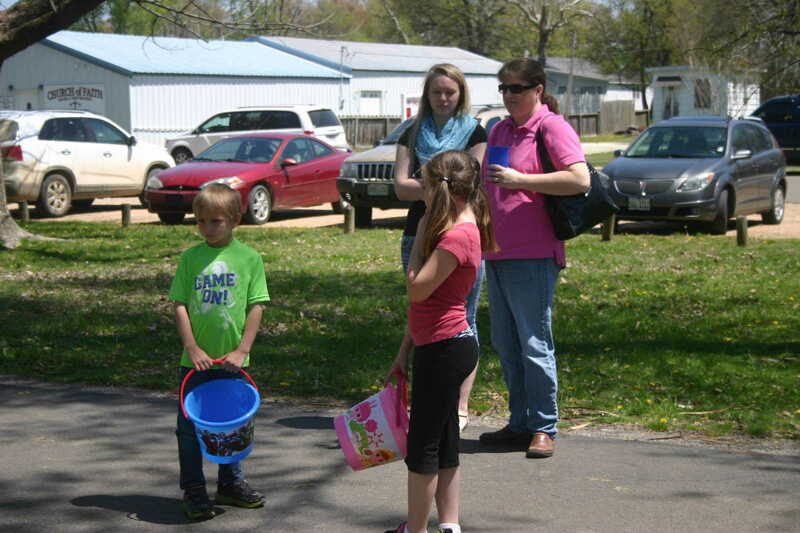 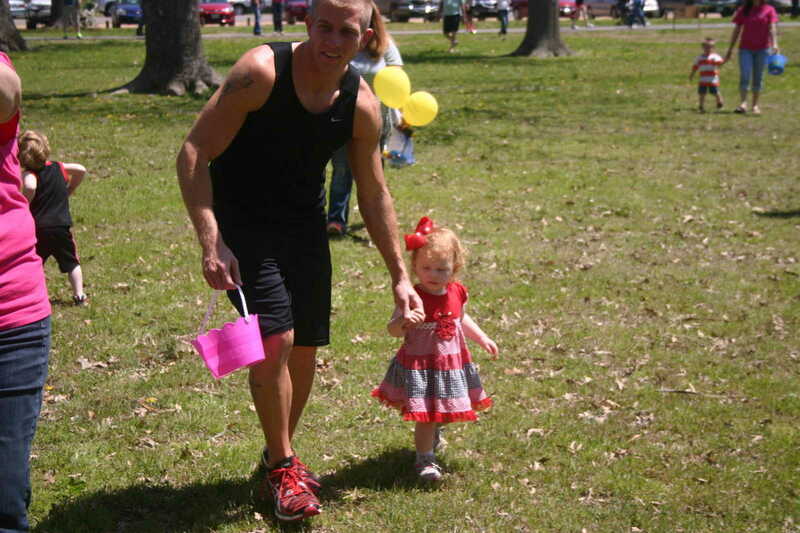 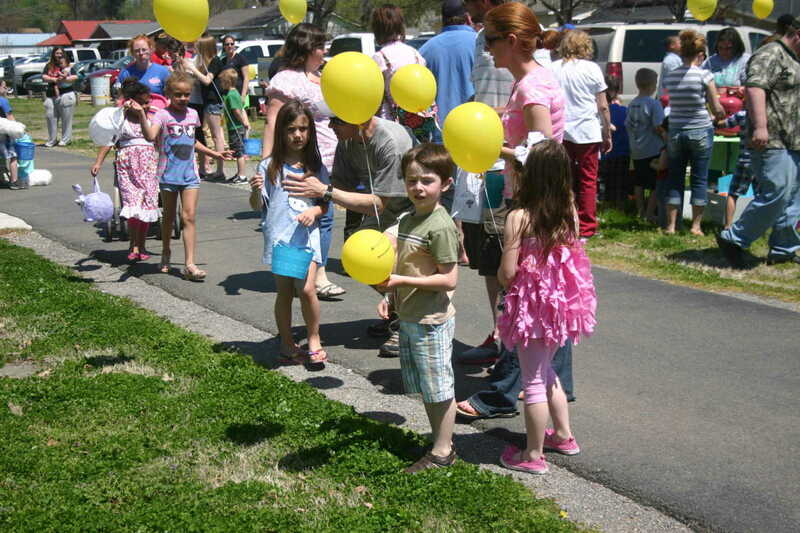 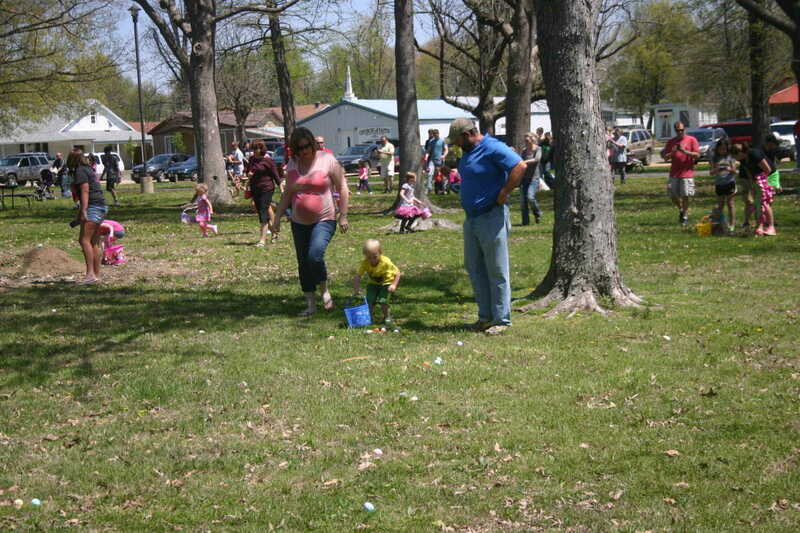 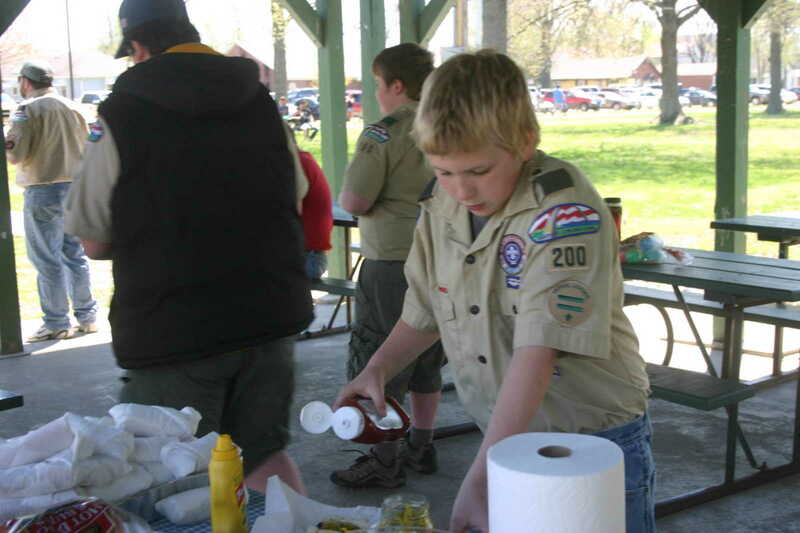 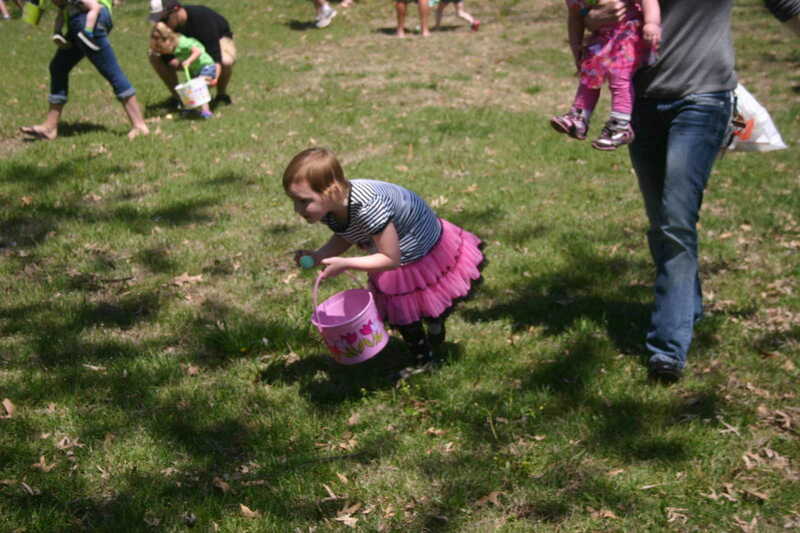 The annual Dexter Kiwanis Easter Egg Hunt was held Saturday at West City Park. 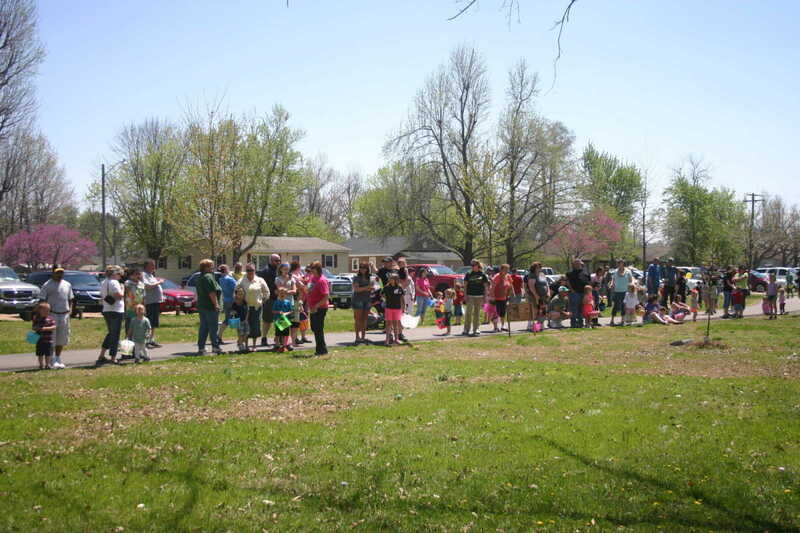 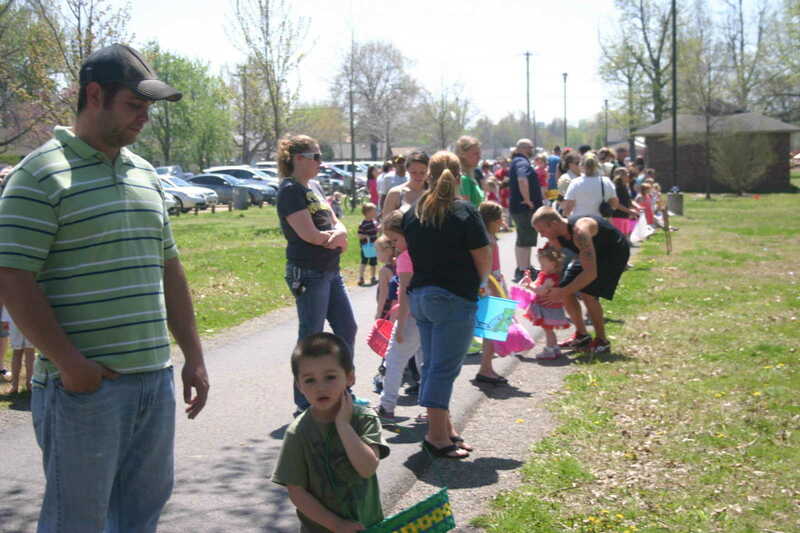 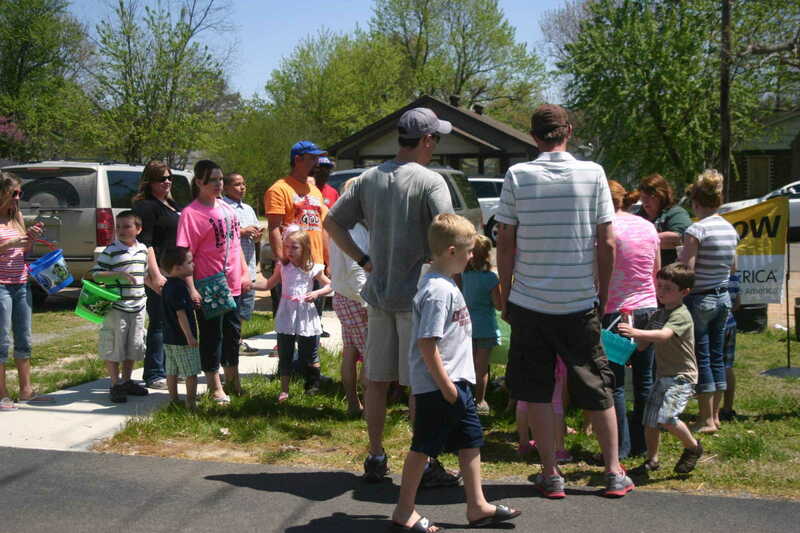 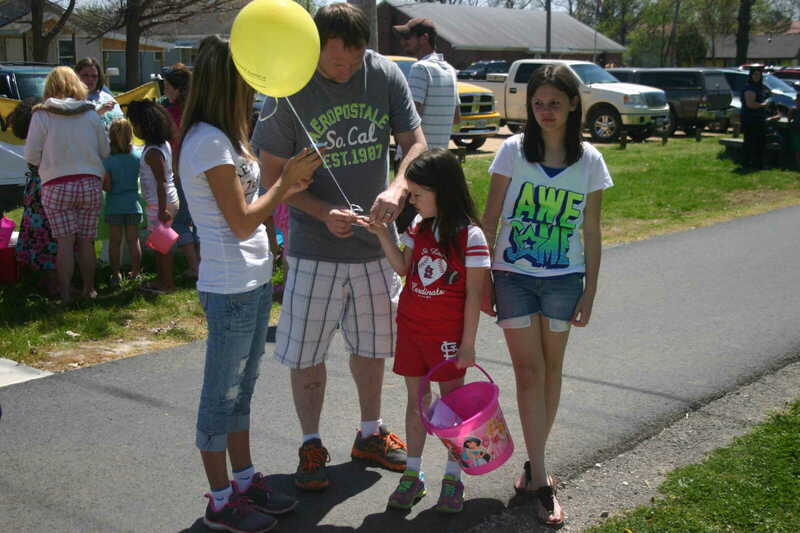 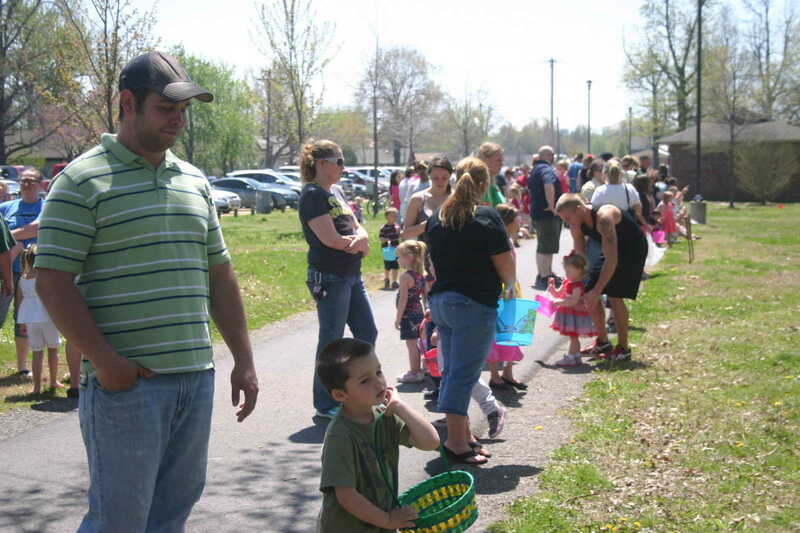 A large crowd enjoyed the good weather and the search for prize eggs. 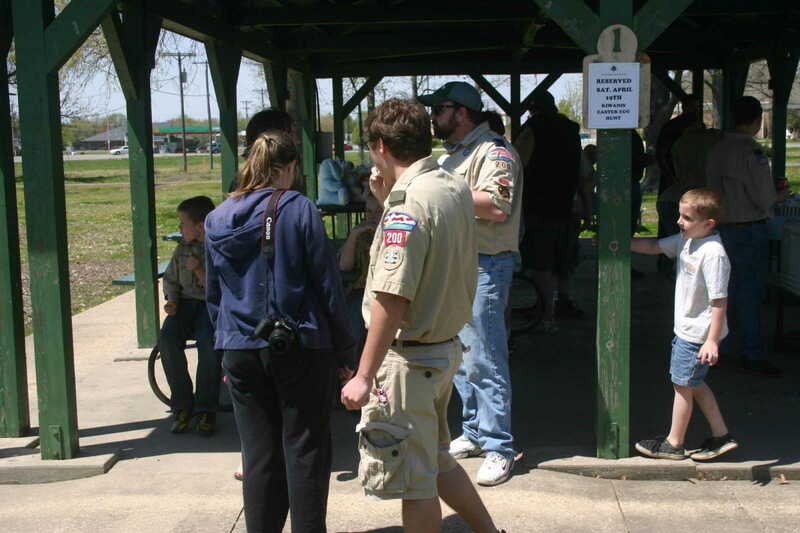 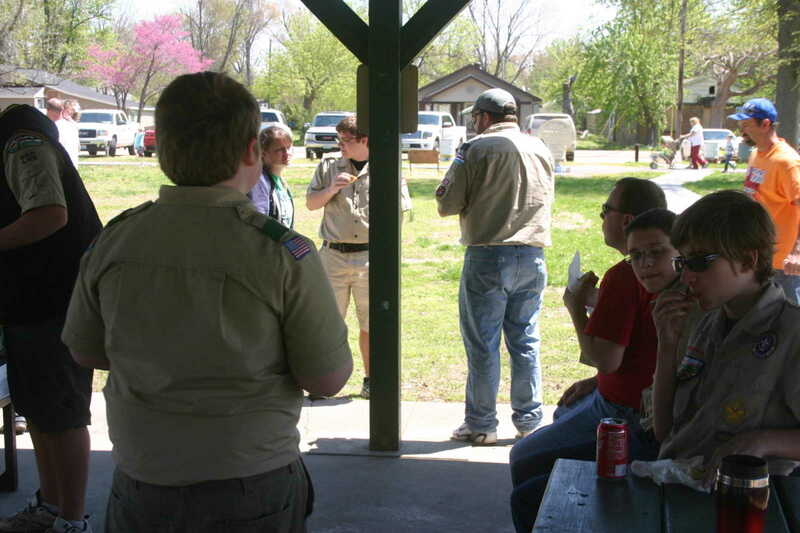 The Boys Scouts assisted the Kiwanis in hiding the eggs. 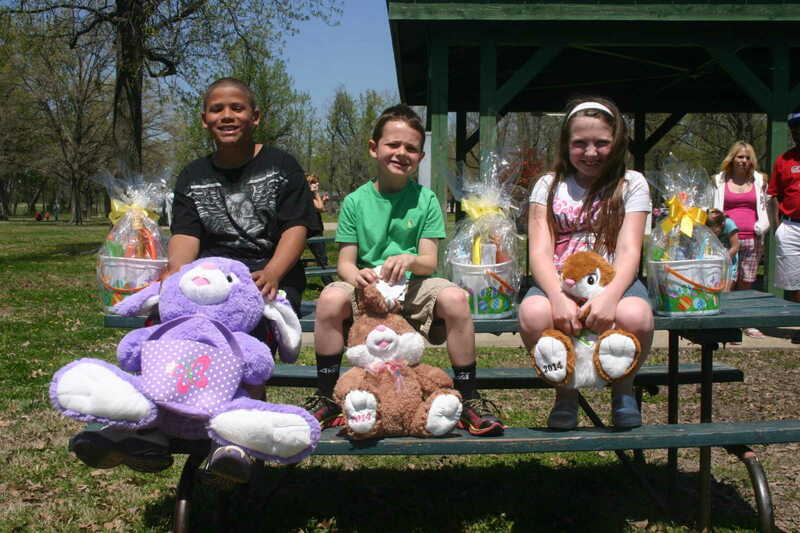 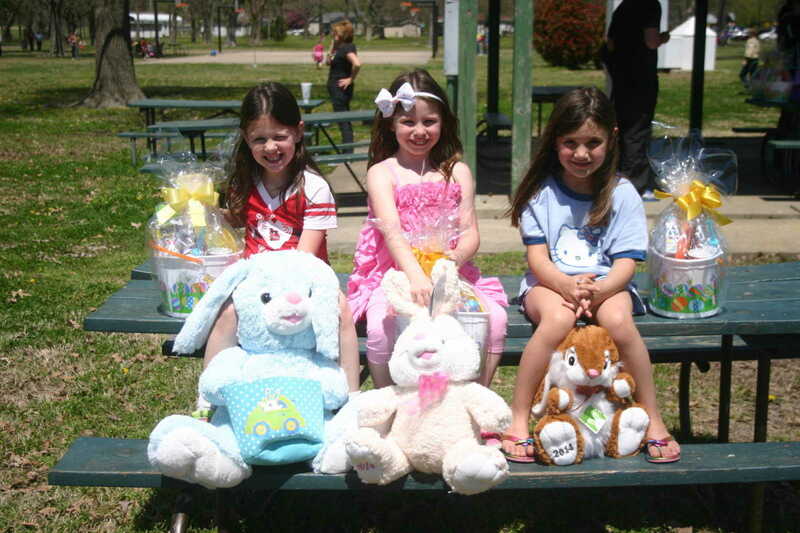 Prizes which included stuffed animals and Easter baskets were given to those that found the prize eggs in three divisions. 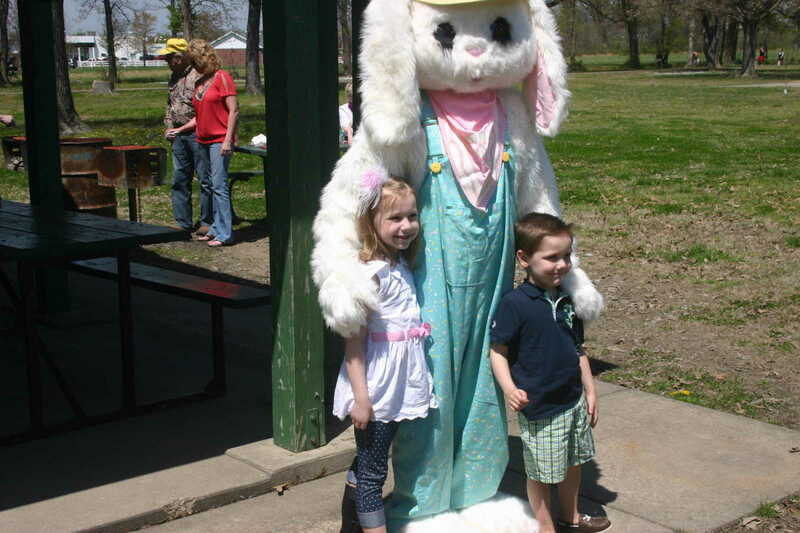 The Easter Bunny was on hand for pictures.